The company we call Vauxhall began as Alex Wilson & Company (Steam Engineers). Initially located in London from 1857, in 1894 they became the Vauxhall Iron Works, built on the site of Fulk le Breant’s, (a medieval knight) house, hence "Fulk's Hall". 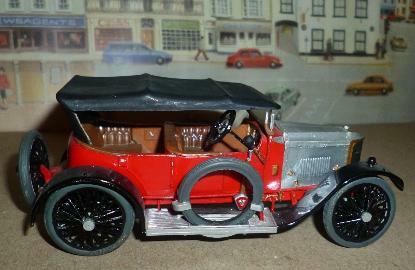 Early Vauxhall cars weren’t much to shout about but when L.H. Pomeroy was appointed Vauxhalls chief engineer all that changed. He was enthralled by high-performance engines, studying the science of engine airflow with a passion. “Power output is finally dependant upon weight of air efficiently burnt per minute, and this, in the end, is fixed absolutely by the breathing power of the valve gear. In detail the gas flow will depend on the area of the valves, the lift, and the time during which they are open.” L.H.Pomeroy. Development began in 1908 when Pomeroy convinced Directors he could redesign the 3lt. engine raising it’s power output from 23 to 40 hp, with no increase in size. Pomeroy was able to persuade the board that they should allow him to build a new sports car. In 1909, when only a draughtsman, Pomeroy designed a 20hp car while the company's chief designer F. W. Hodges was away on holiday. Three of these cars, called the type A, were entered in the RAC 2,000-mile trial. One of the cars won the speed trials at Brooklands, which was part of the overall event, as well as winning the fuel economy award for its class. These victories helped Pomeroy to be promoted to Works Manager. 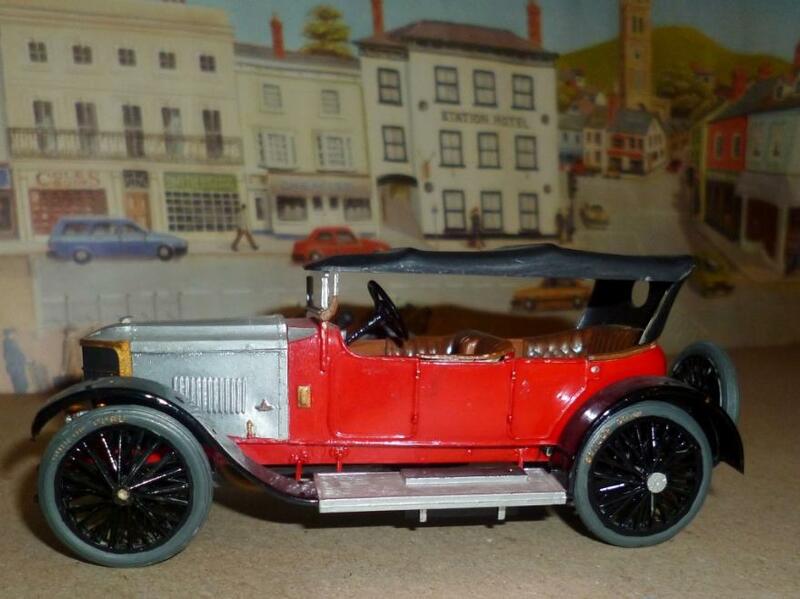 Brooklands’ high speeds and clever handicapping system placed the emphasis on science versus brute force, first amongst manufacturers to recognise this Vauxhall and Pomeroy were in their element. 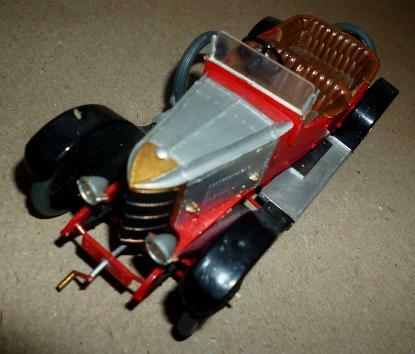 So, late in 1909 A J Hancock raced a slim, streamlined, single-seater version of the 20hp and took a string of records, including an average speed of 88.6mph for a flying half-mile and earning his car the nickname ‘KN’, because it was ‘as hot as pepper’! With such promise in the designs Pomeroy applied his cleaver thinking to develop the cars further. 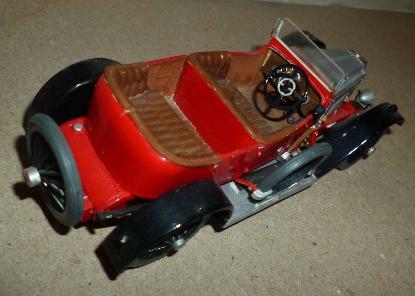 Hand built sports cars became a very British item from 1910. 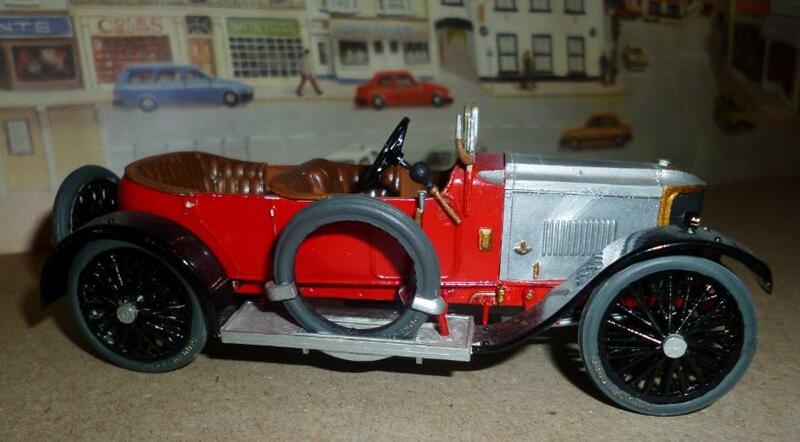 1910 marked a milestone in Vauxhall history. The entry of a team of three 60 bhp C10 cars in the 1200 mile Prinz Heinrich of Prussia Tour. 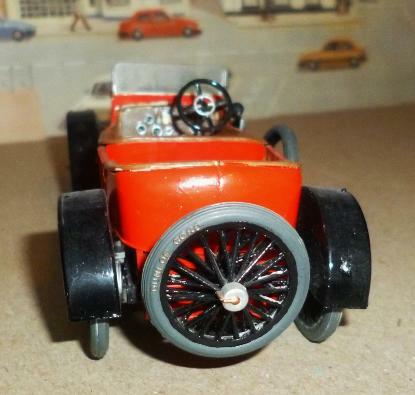 Although they did not win, the cars acquitted themselves so well they became known as the Vauxhall “Prince Henry”. 1911 saw the cars taking part in other international trials including the St Petersburg to Sebastopol Trial. They continued to perform well and Tsar Nicholas II was so impressed he bought two of them! Eventually presented at Olympia in October 1911, from 1912, a whole two years after the Prinz Heinrich Trials, the model was finally made available to the general public. Vauxhall Prince Henrys went on to score many successes at Shelsley Walsh, and other hill combs, as well as on the track at Brooklands. This 1971 original release by Airfix, kit # 0301, was a big step forward from the early Gowland style kits Airfix released in the 1950-60s. The number of parts is much increased, so the detail level is enhanced, and the general moulding quality is very good. They build in a straight forward fashion and the fit of parts is excellent. Sadly there aren't many of these kits around but they are well worth buying, and building, if you come across one. Built in the early 1970s it is brush painted throughout with Humbrol enamels. 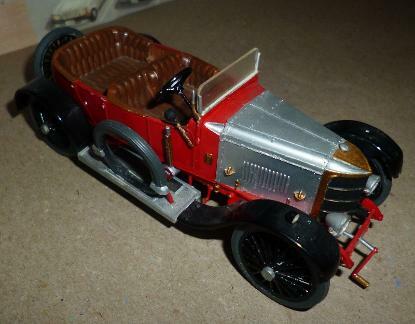 See also 1913 Vauxhall Prince Henry Hill climb racer.